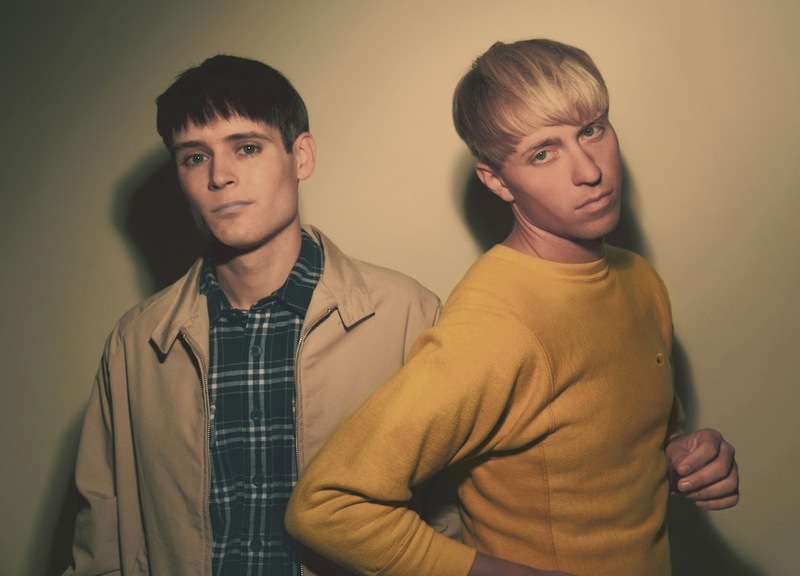 Following on from the release of Magic Mountain, The Drums return with a synth heavy second offering from their third studio album 'Encyclopedia'. Whilst I wasn't totally won over by its predecessor (although I did enjoy its b-side) I Can't Pretend offers a lot more in terms of musicality and clarity. Building upon its warm fuzzy foundation of jazzy synths the track sweeps along in glorious style before its raw burned out guitars take over divulging a new and mystifying direction. The forthcoming new album entitled 'Encyclopedia' is set for release September 22nd.